Your company needs access to top IT professionals who can turn your strategic visions into reality on-time and within your budget. NPV Staffing has a large and growing staff of over 350+ trained and talented IT professionals, ready to meet your diverse IT personnel needs. 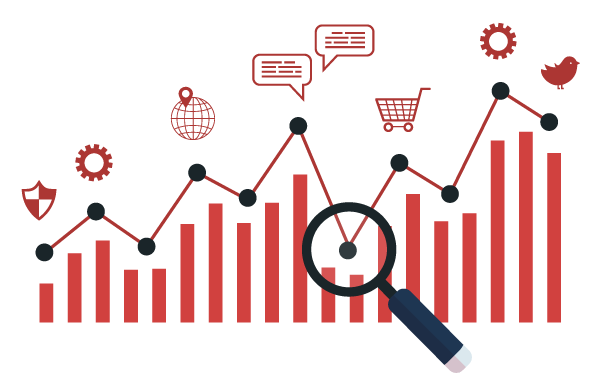 NPV Staffing professionals offer extensive hands-on experience and expertise in fields and technologies such as E-Commerce, Web Development, Hadoop, Big data, Databases, Various Operating Systems, Networking, Enterprise Resource Planning (ERP), CRM, data warehouse, Java and many more. Contact Us to know how we can help your company for Best Talent and Professionals. Our Application Staffing approach caters to the constantly changing staffing needs that enterprises and organizations eventually face. We understand the need to be able to have the required skilled resources available on short notice. 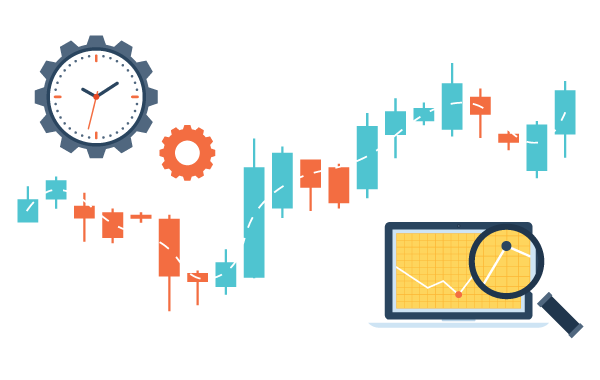 With a wide resource pool that includes career testers, certified professionals and technology specialists across multiple domains, our staff augmentation services provide professionals to test, develop, maintain and manage your applications. Our recruitment team is specifically trained to be able to match resources to the requirements based on their technical skills while also making sure that there is a culture fit. This is especially critical to ensure a successful engagement. We believe in working with our clients as strategic advisors who will provide you with useful and critical information that will help you make the right hiring decisions and reaching your business goals. We provide true Consulting quality experience through Staffing and Staff augmentation. Our experienced recruiters do more than just match candidates to job openings. We work in close proximity with clients to determine the exact qualifications, skills and right attitude needed in a prospect. We then go on to interview candidates extensively to ensure their experience and needs are appropriate for the job and culture offered by our clients. Our recruitment team stays actively involved through the client interview and follow-up. What makes us different is that we deliver the quality of the consultant you want. Our foremost priority is to find top talent. Our strategic hiring solutions whether temporary or direct hire employment helps us in recruiting consultants with the latest technical skills and a sound understanding of business operations. To capture the largest return on new technologies, systems and operations, leaders must utilize proven and repeated processes for managing IT asset inventories, technology deployments and end-user support functions. They also must ensure they have the most qualified and reliable professionals in place. 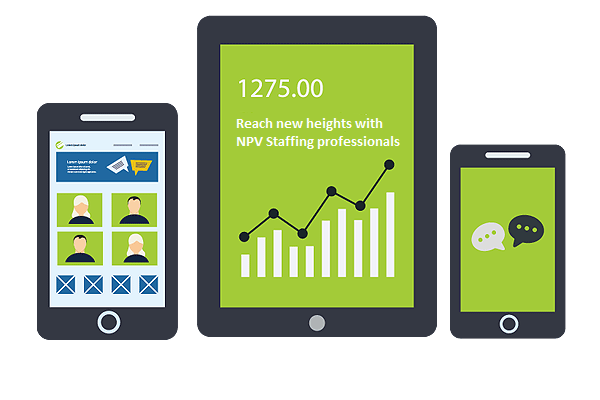 NPV supports in achieving your goals for IT Staffing. With over 9 years of experience and more than 100 businesses selecting NPV as their preferred IT support staffing provider, NPV offers you a proven track record of success in delivering top IT support talent on a contract, contract-to-hire or direct placement basis. Annually, we deploy over 200 IT support professionals to support help desk operations; desktop support; technology deployments; IT asset inventories and installations; moves, adds and changes.